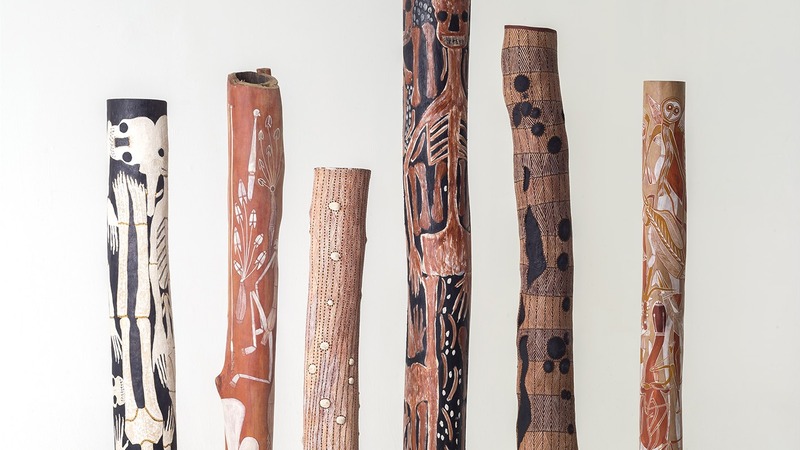 The Inside World: Contemporary Aboriginal Australian Memorial Poles from the Debra and Dennis Scholl Collection presents 94 works from 49 contemporary Aboriginal artists from Arnhem Land in the Northern Territory of Australia. Traditionally, these poles—named lorrkon in the west and larrakitj in the east—marked the final point in Aboriginal mortuary rites. They signified the moment when the spirit of the deceased had finally returned home—when they had left all vestiges of the mundane “outside” world, and become one with the “inside” world of the ancestral realm. Today, these poles are made as contemporary works of art. 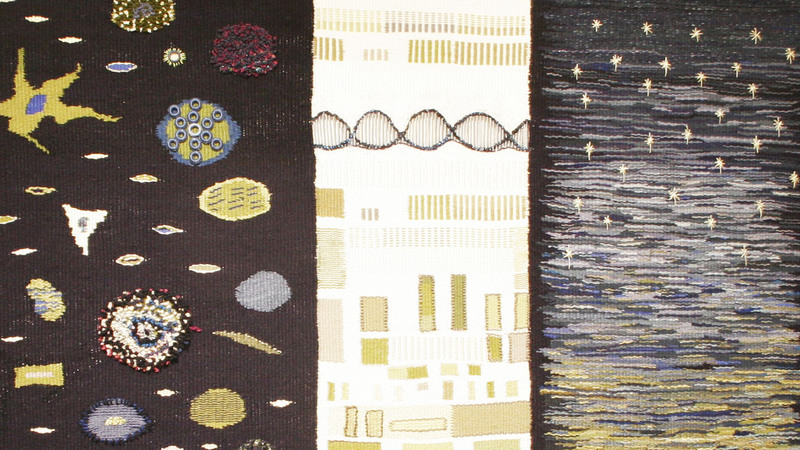 The artists included in the exhibition are some of the most respected contemporary artists working in Australia today. Join us for a panel discussion featuring two Aboriginal artists Gunybi Ganambarr and Barayuwa Mununggurr from Buku-Larrnggay; Henry Skerritt, Curator of Indigenous Arts of Australia at the Kluge-Ruhe Aboriginal Art Collection of the University of Virginia; and Will Stubbs, Director of Buku-Larrnggay Mulka Art Centre. 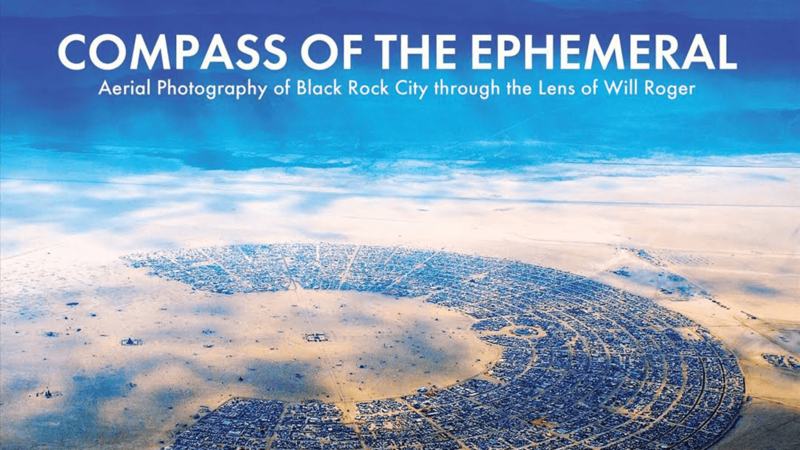 This important discussion will be moderated by William L. Fox, Director of the Center for Art + Environment at the Nevada Museum of Art. Sponsorship: To recognize the Scholls in perpetuity, the Nevada Museum of Art has established The Debra and Dennis Scholl Distinguished Speaker Series to present prominent visiting speakers on contemporary art and visual culture. This ongoing series is a fitting association as the Scholls continue to encourage Museums to push the boundaries in the art world.